At last, an entirely NEW product has arrived in the United States. VERDEPURO VITA is a unique infusion of olive leaves extract containing prodigious molecules. VERDEPURO VITA is a drinkable infusion, so it’s easy to incorporate all of its extraordinary health and nutritional benefits into your daily diet. Click here to download our Brochure and learn about VERDEPURO VITA and all its extraordinary health benefits. 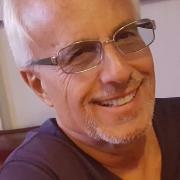 Why is VERDEPURO VITA far superior than all other extracts currently available in the United States? 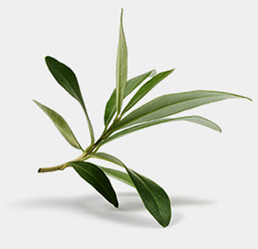 Most of the olive leaves extracts currently available in the United States are made from dried leaves, often in capsules. Some come in small bottles blended with alcohol. 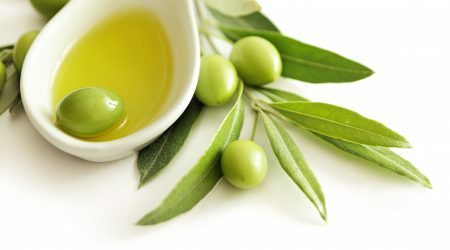 Some come from olive leaves imported from Spain that have already lost their freshness. 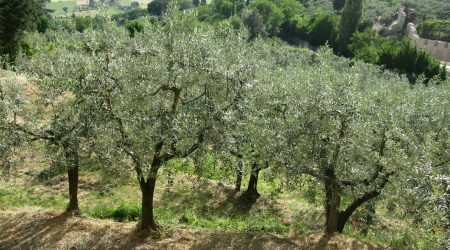 The only fresh, locally-grown olive leaves available in the United States come from very small areas in the south of California and Texas, where the climate resembles that of the Mediterranean regions. Unfortunately, due to their limited availability, their retail price is extremely high, reaching $29.50 for a 4.5 ounce of non-alcoholic drops. Compared to VERDEPURO VITA, which is sold at a reasonable $34.50 for a 33 ounce bottle (1 liter). The VERDEPURO VITA drinkable, liquid infusion is extracted from fresh olive leaves that grow in a vast olive tree plantation in Italy, overlooking the Mediterrenean sea, which not only guarantees its freshness, but also a much more affordable retail price. 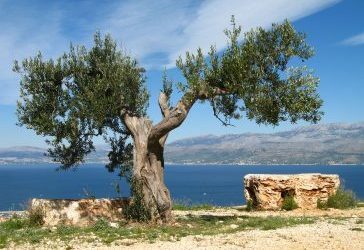 The following video lists the medicinal uses of the olive leaf. Read our blogs to learn about VERDEPURO VITA and the many health benefits of this olive leaf extract infusion. Click here to read more articles from our blog page. Have a look at some of the wonderful things people say about VERDEPURO VITA, the olive leaf extract infusion. Excellent supplement for the well-being of body and mind !! Suitable for everyone, because each of us has some little thing to put in place, and those who do not have it can always improve the state of health, which is never too much !! I've been using this infusion for a couple of months and I've managed to stabilize my cholesterol. It is also an excellent energizer. Highly recommended! Excellent product. It was a solution to improve my metabolism. I will certainly buy again. Very satisfied with the product. * The information contained on this site is not intended to treat or diagnose and does not replace medical advice. The olive leaves extract is a food supplement, not a medicine. 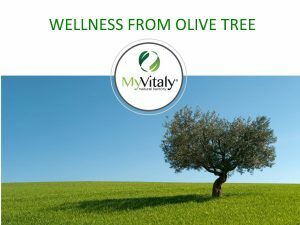 Learn more about VERDEPURO VITA, the olive leaf extract infusion, and all the other extraordinary products that MYVITALY has to offer. Copyright Giovanni Belluso. - All Rights Reserved.